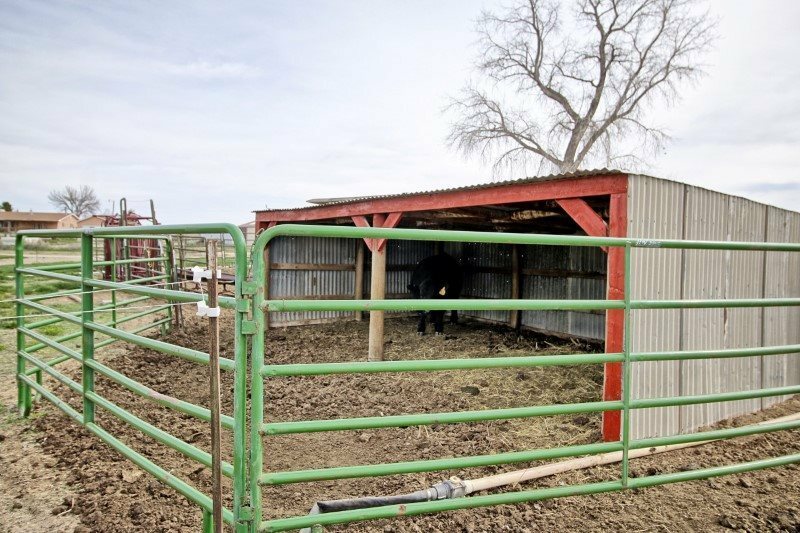 Professional photos and video will be uploaded 4-10-19. 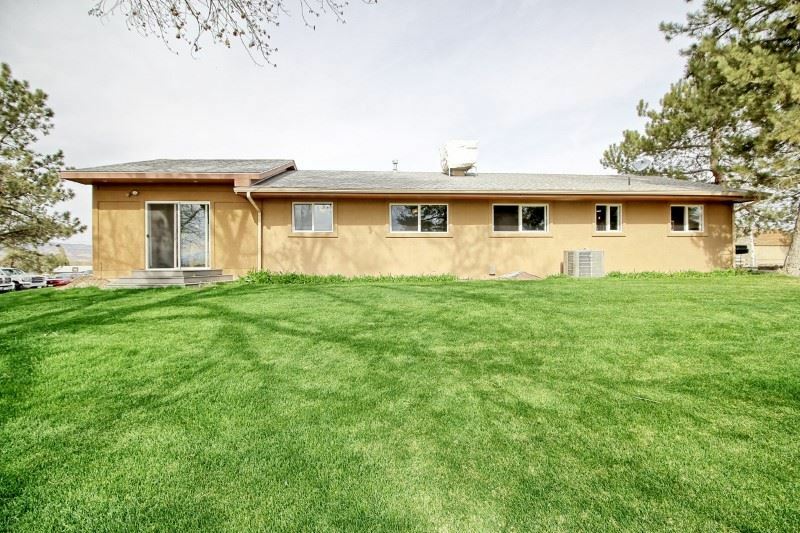 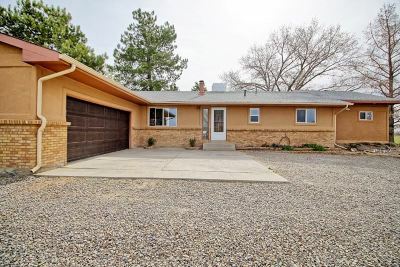 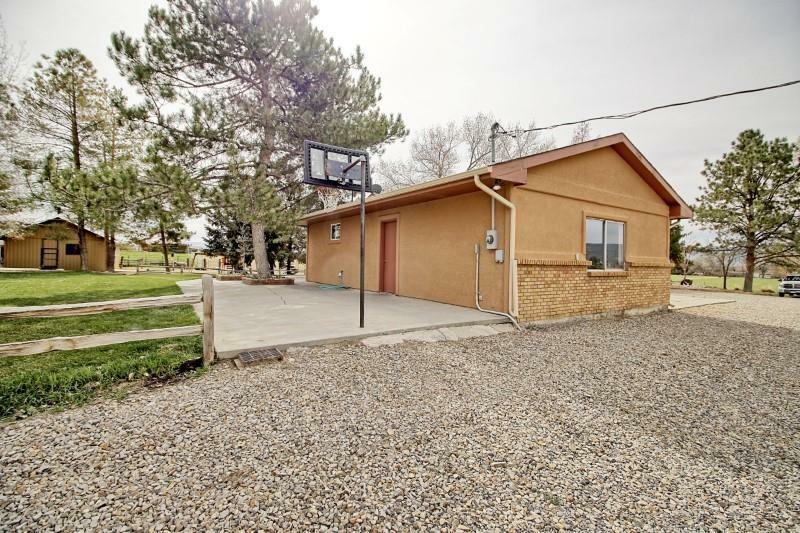 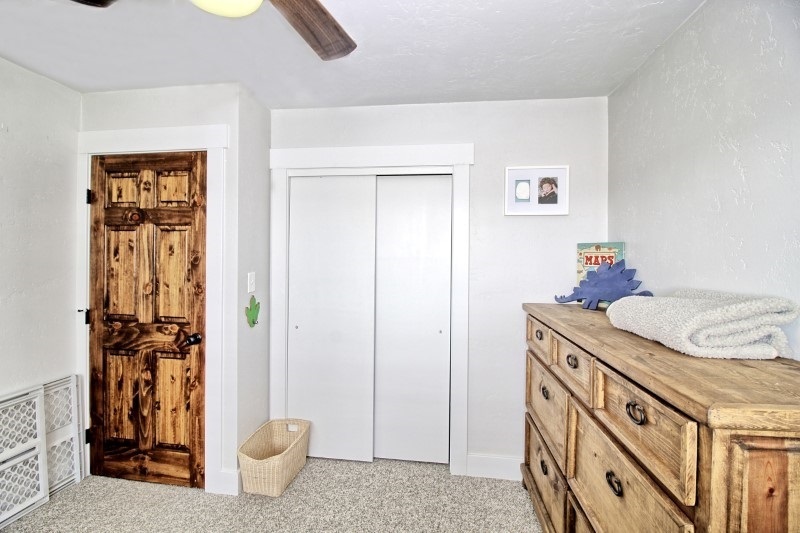 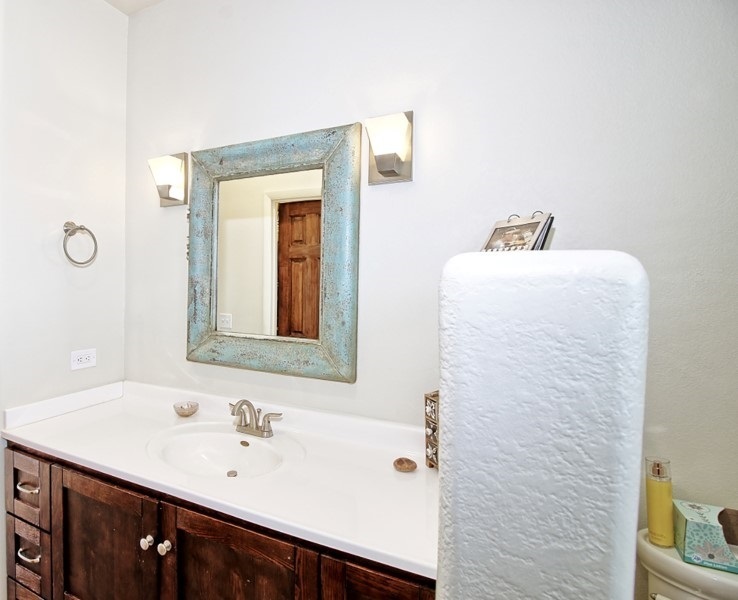 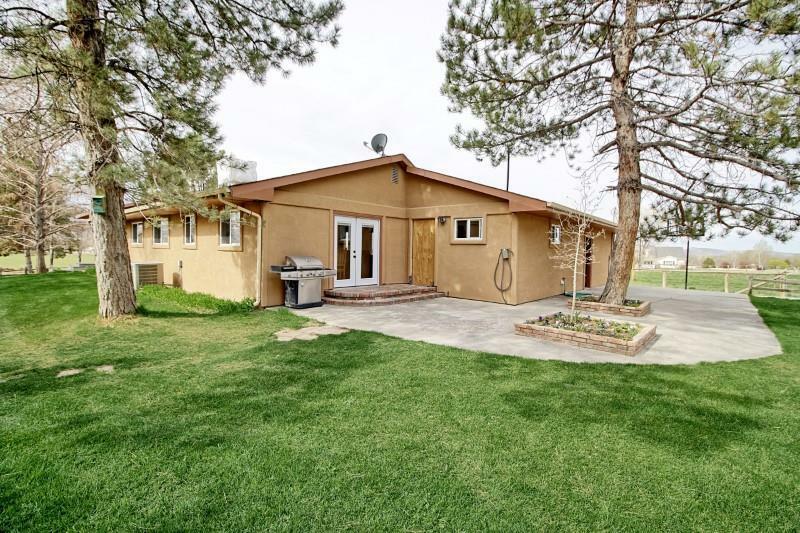 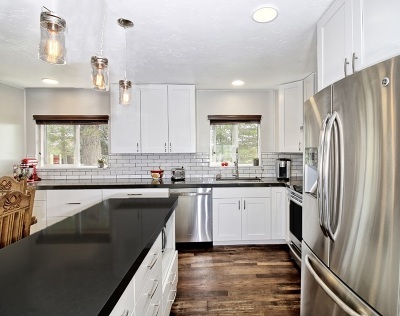 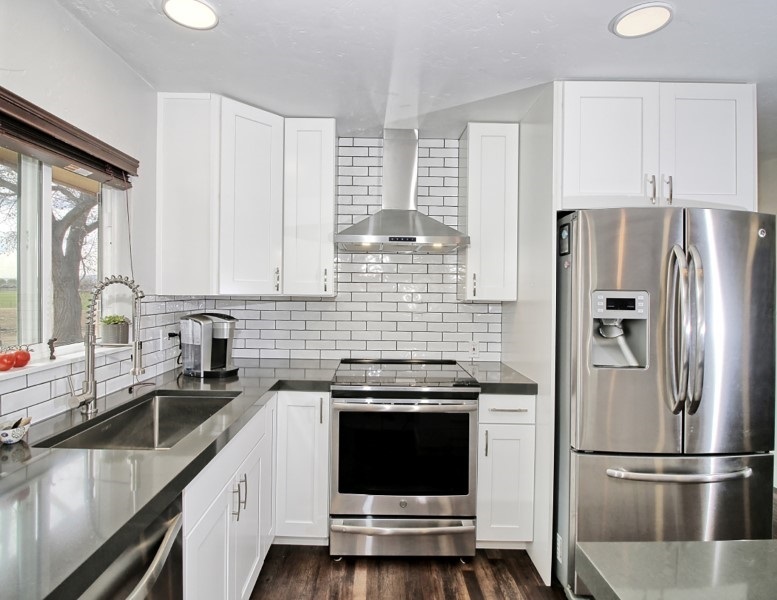 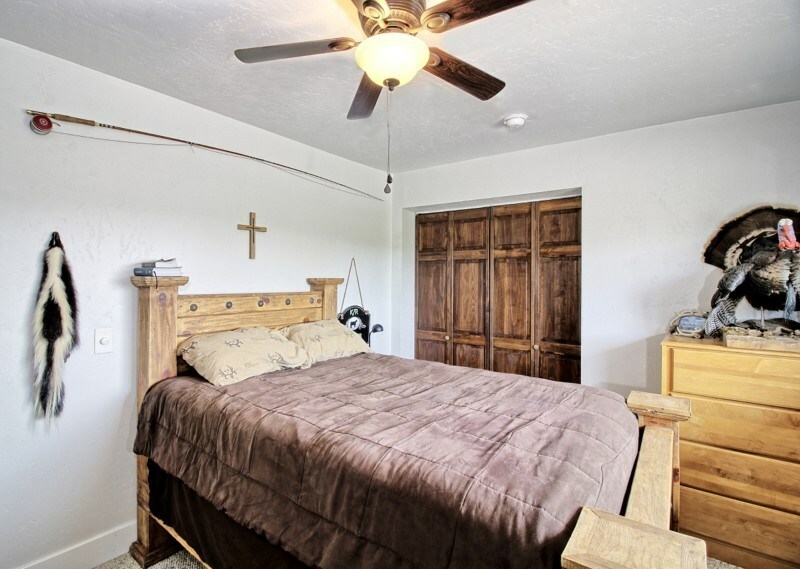 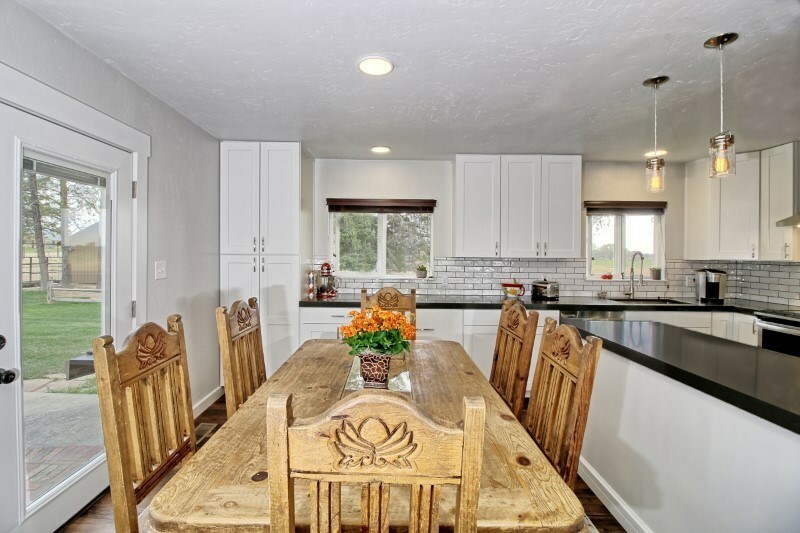 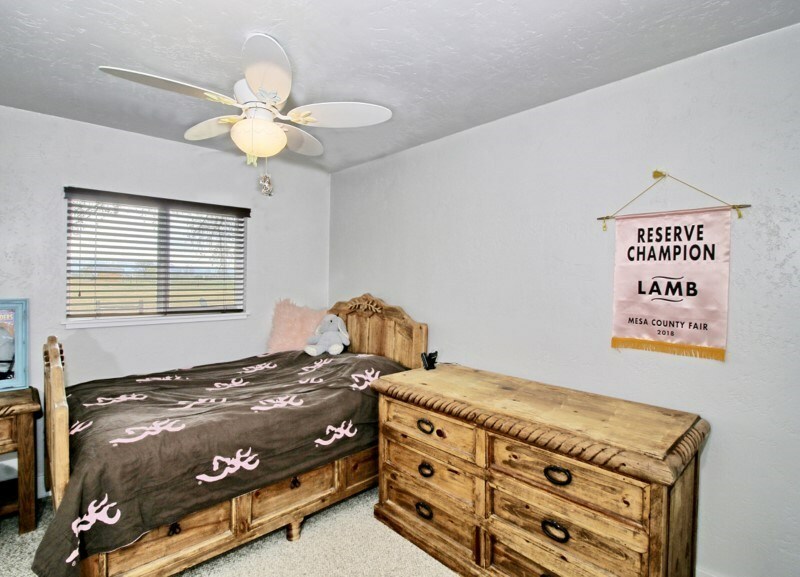 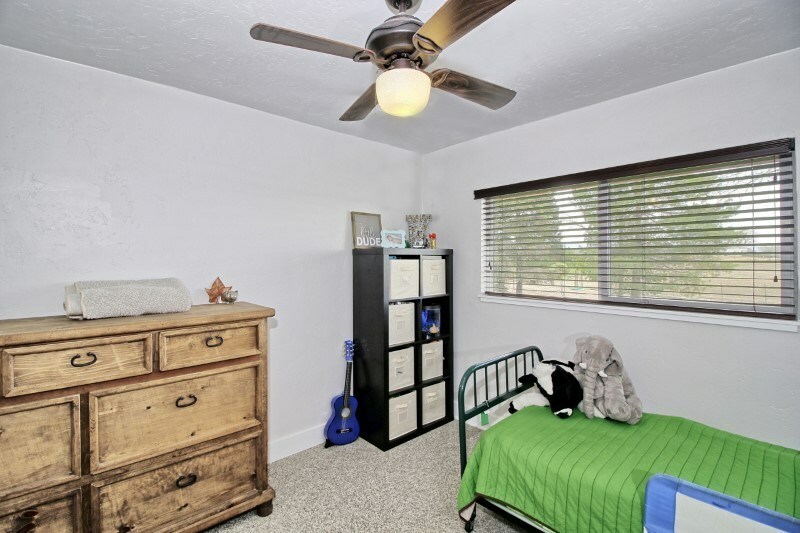 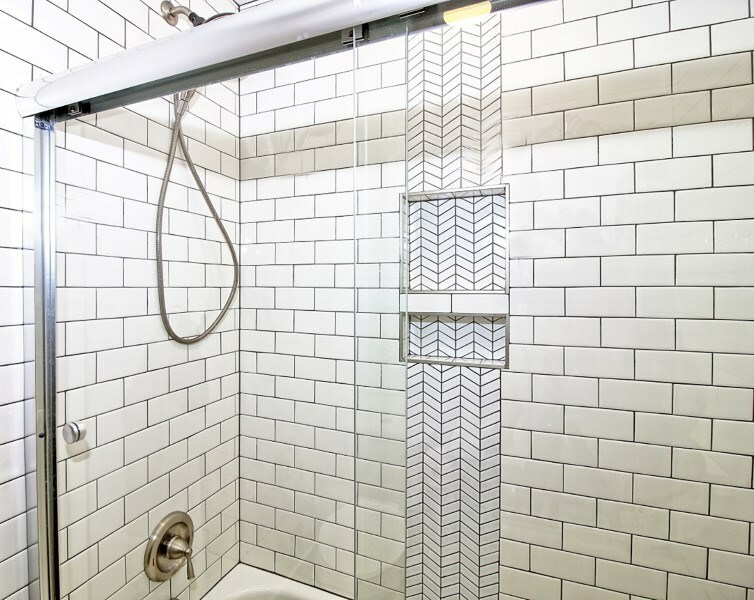 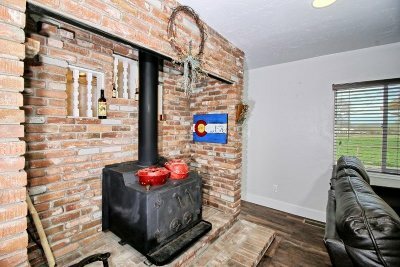 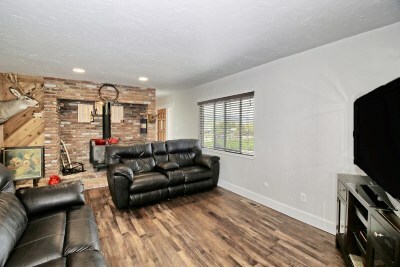 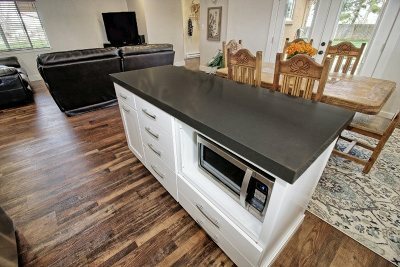 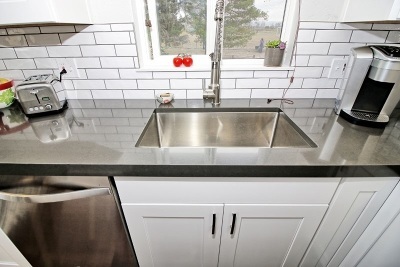 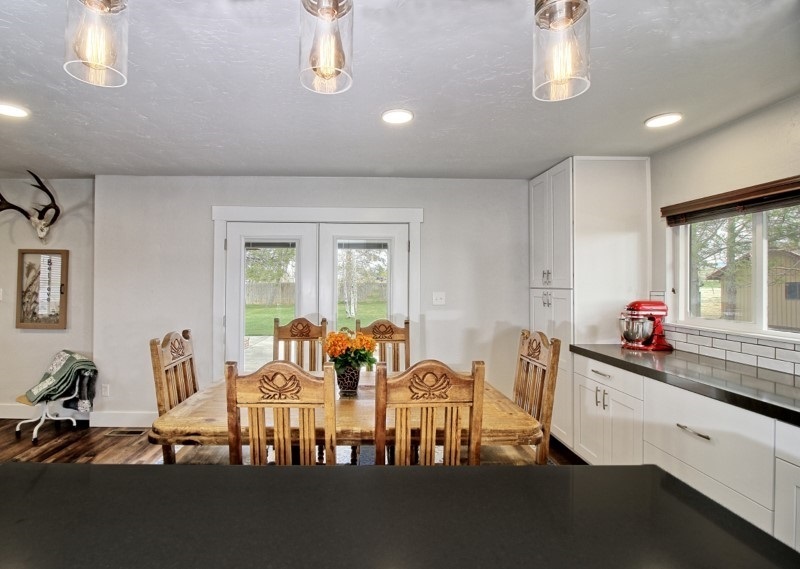 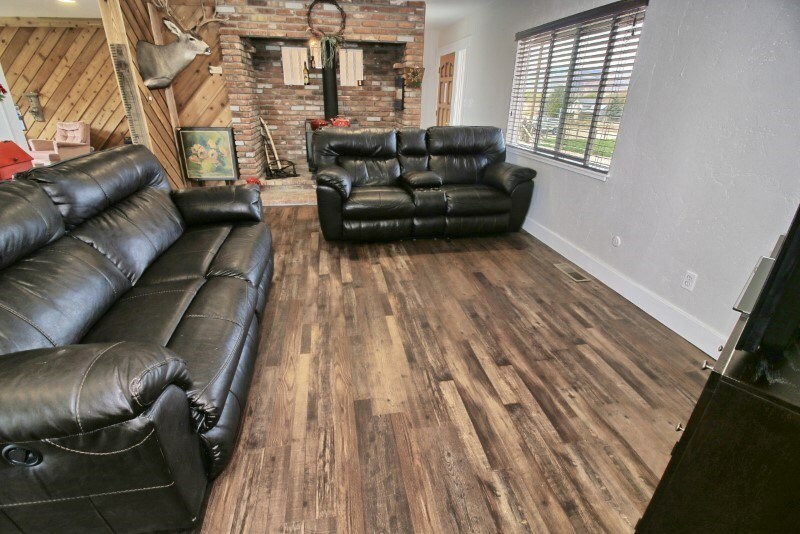 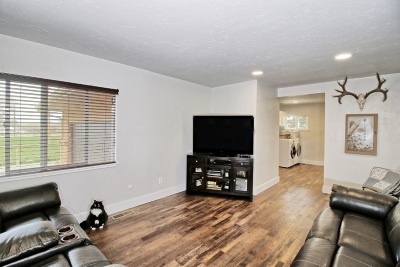 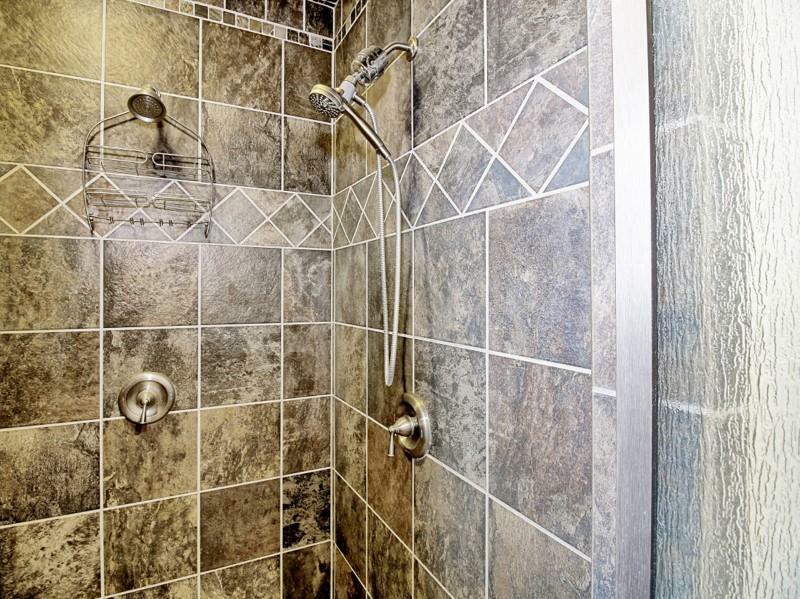 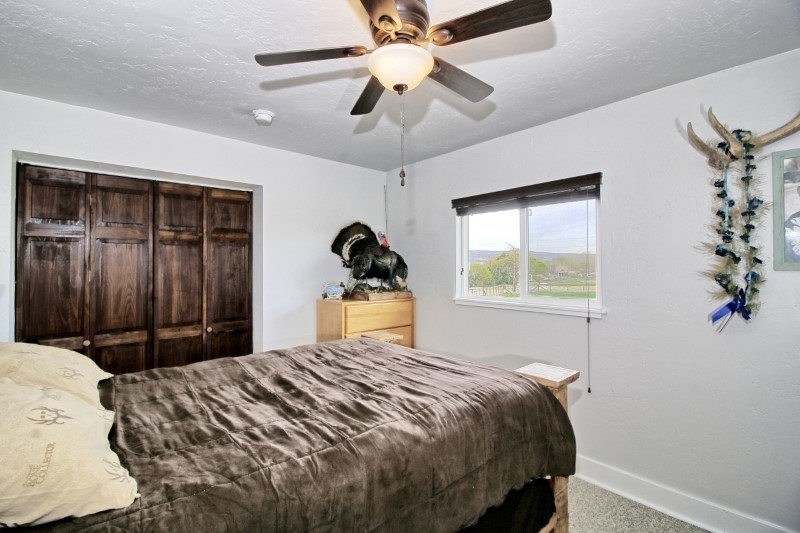 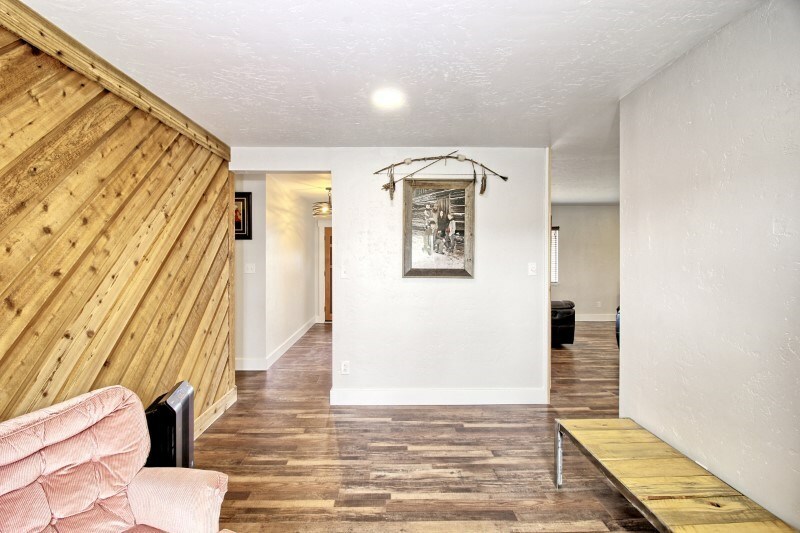 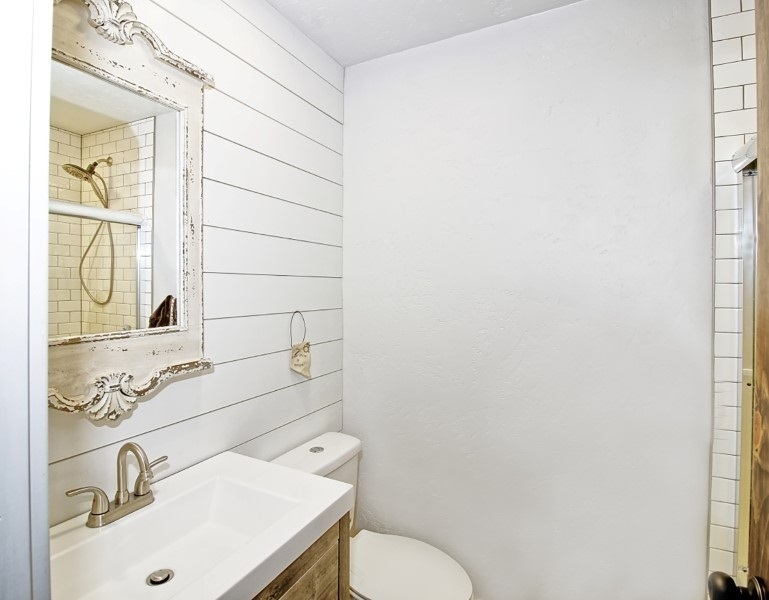 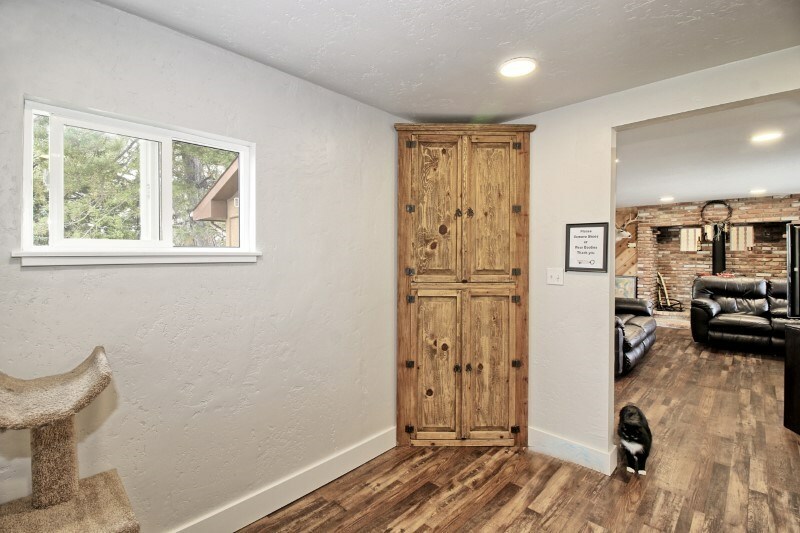 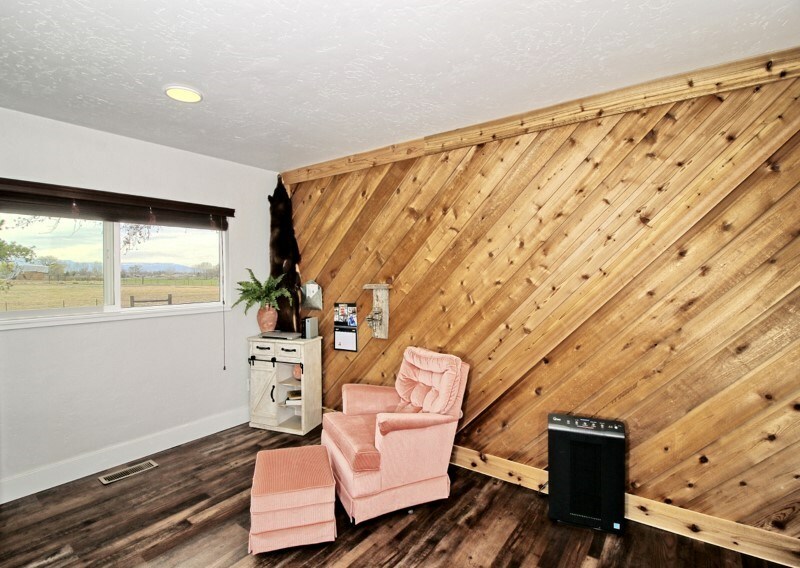 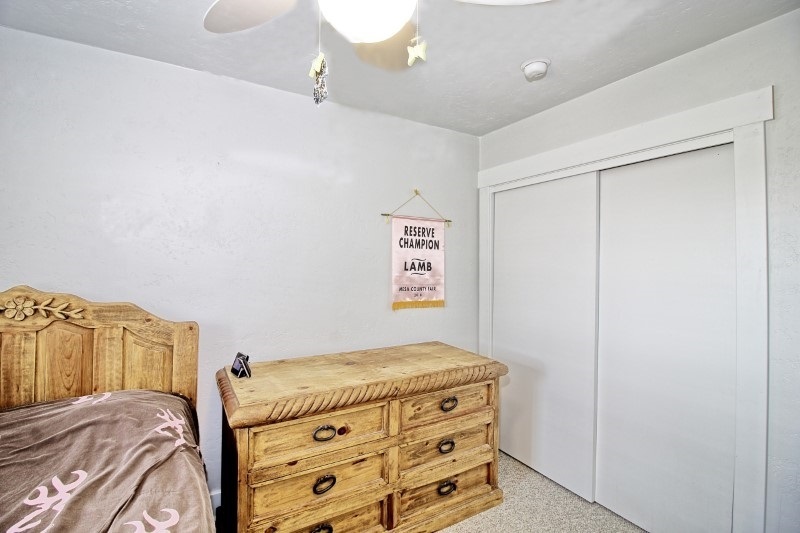 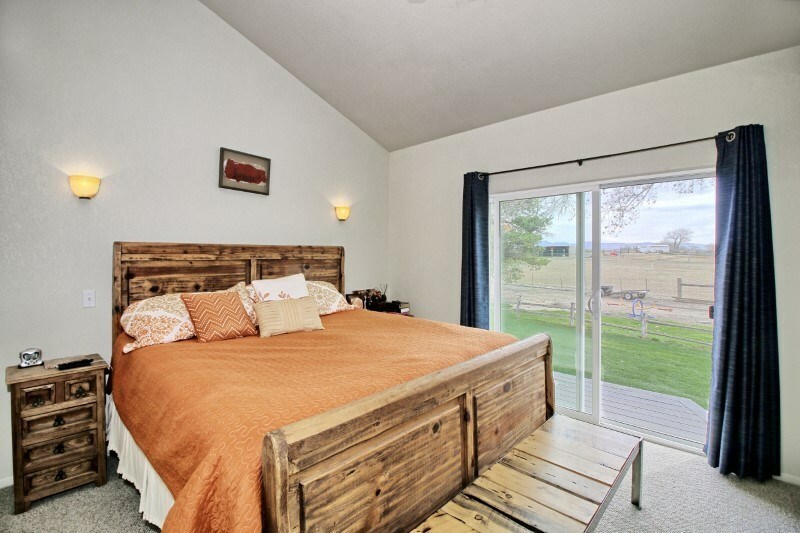 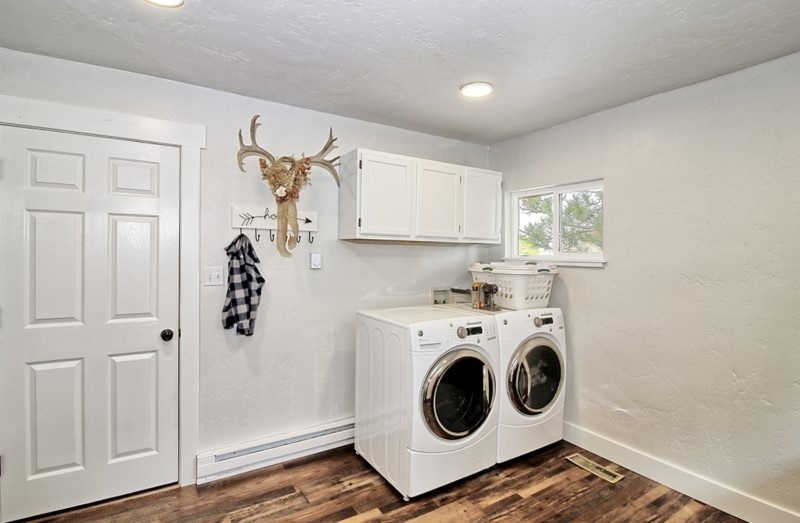 Check out this beautifully remodeled home located just north of Fruita. 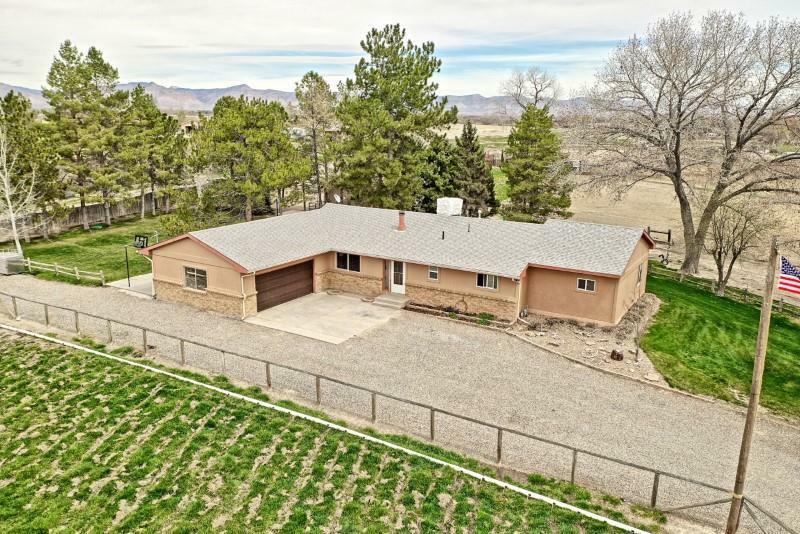 The 4 bedroom 3 bath home features 2 master bedrooms, a beautiful country kitchen, and an office or formal dining room space. 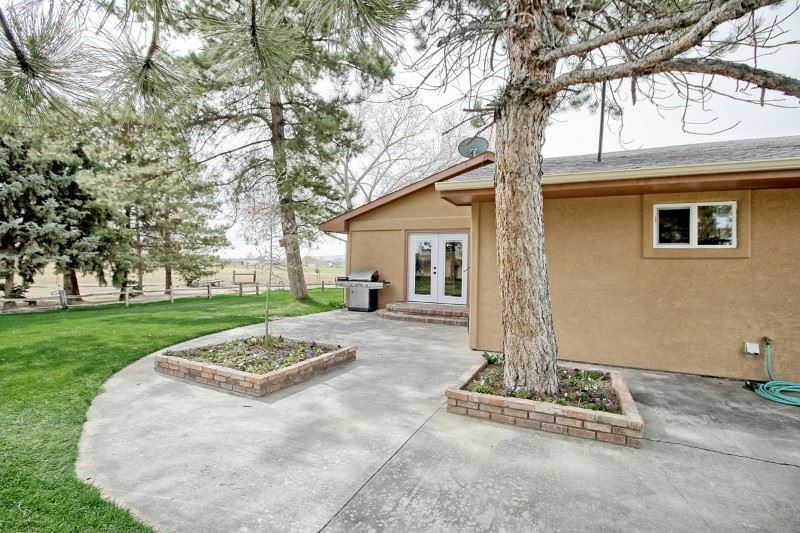 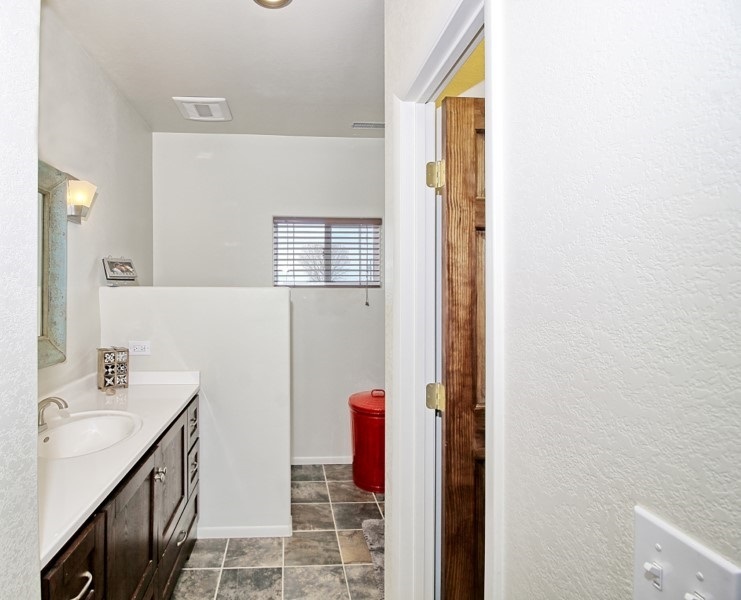 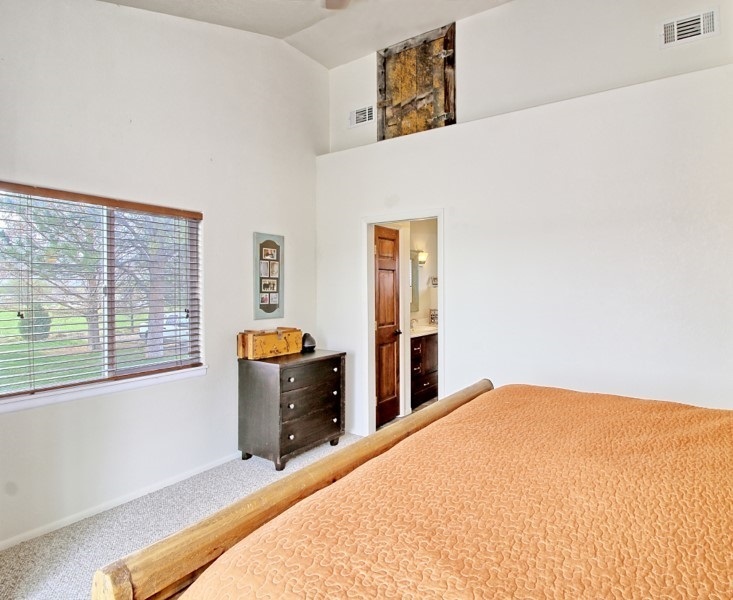 Outside, enjoy the views from the gorgeous yard which features a concrete patio with a hook-up for your hot tub. 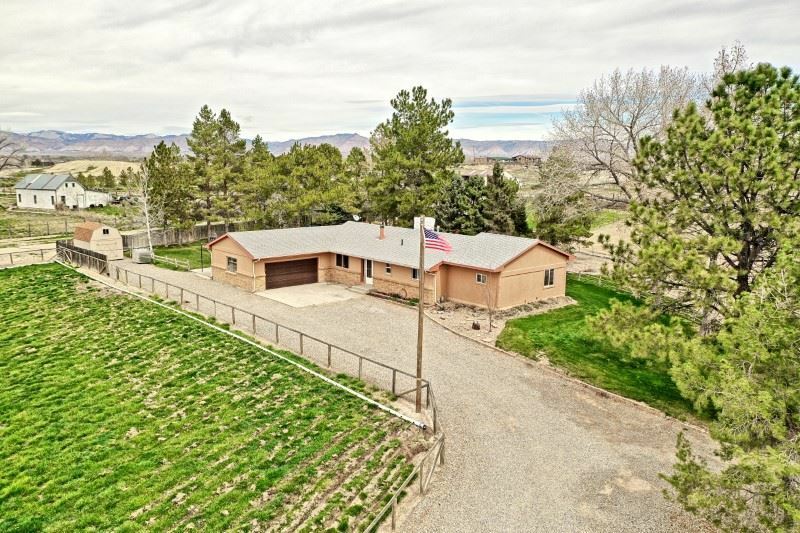 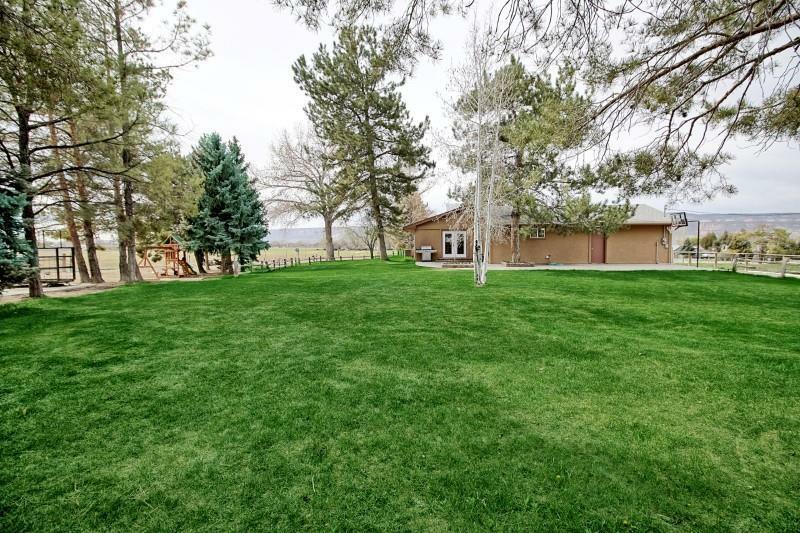 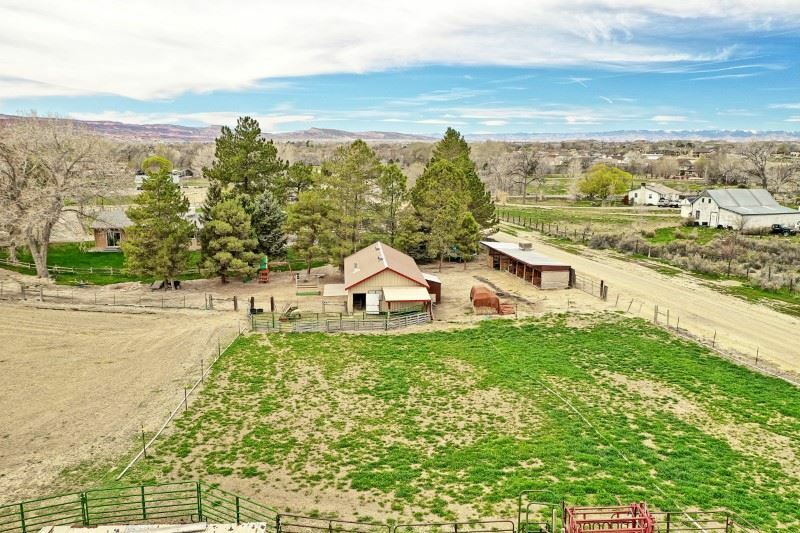 The home is surrounded by irrigated pastures which have their own head gate. 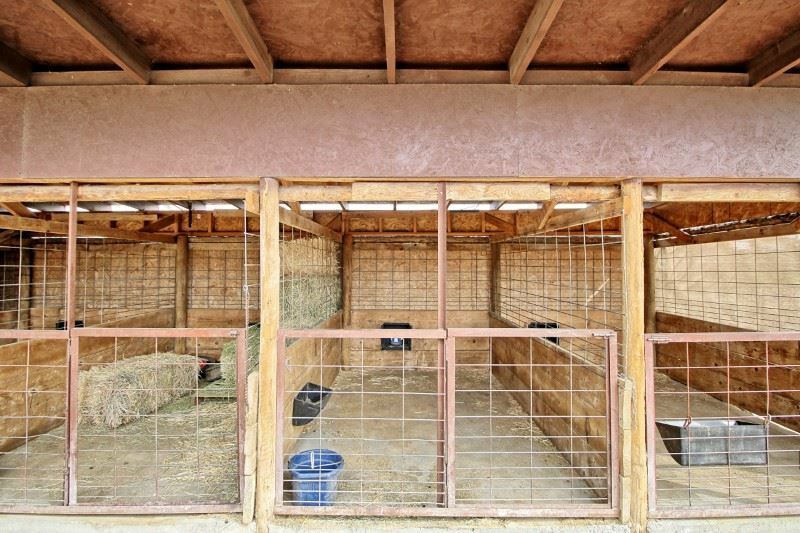 If you have animals, bring them all. 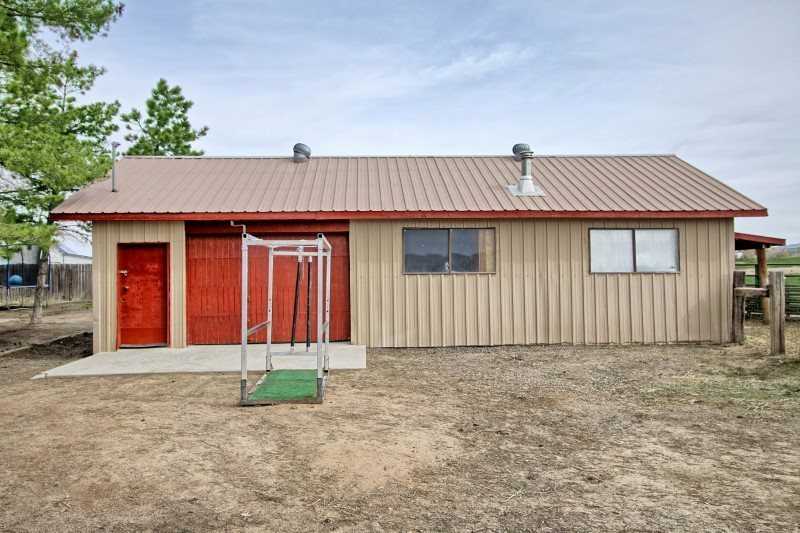 It is 4-H ready! 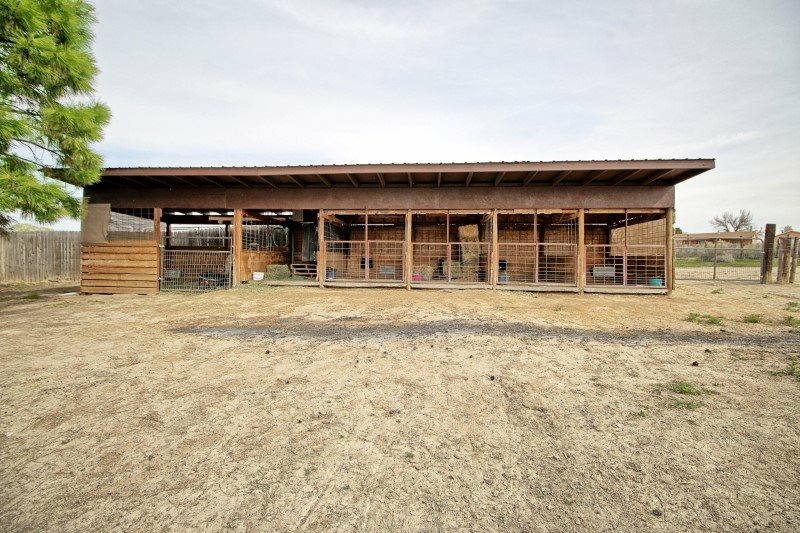 The outbuildings contain lamb/pig pens and a cool barn/shop for the cattle or horses. 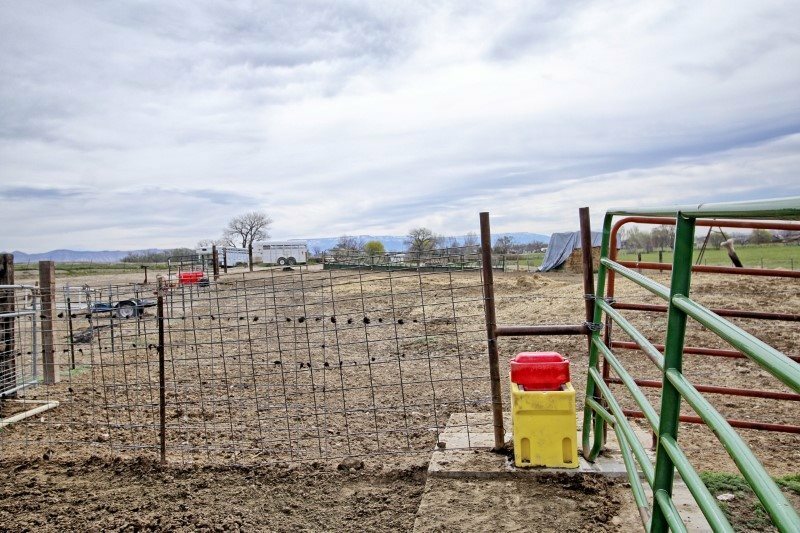 All of which have automatic waterers installed and ready-to-go. 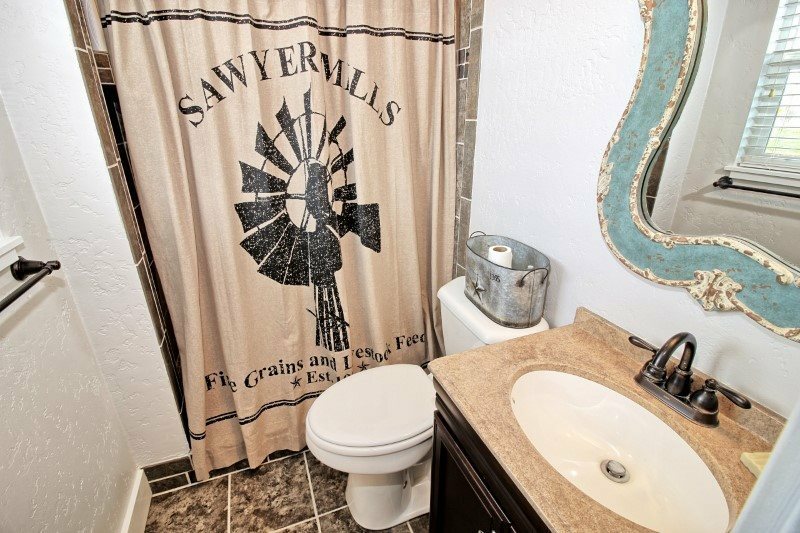 You have got to check this one out!